Distributors are the main links connecting Investors and Mutual Fund Houses. They have firsthand information of Investor’s needs. They also know what products to place to what kind of clients. It is, therefore, extremely important for Mutual Fund houses to constantly and effectively engage this audience. Their Distributors. Mutual Funds have become an essential aspect of financial planning and more investors are willing to invest only when they are presented with correct facts and information. Also, due to growing demand Mutual funds houses need to grow their Investor base even in smaller towns and villages. This is where Distributor channels help these investment houses. how can the distributor grow their business? how can the distributor feel engaged? This would require constant interactions and training sessions. Rewards and recognition as well as referral programmes have worked well in the past as well. The one missing link in all the initiatives is Information Intelligence. The data generated across all initiatives would tell numerous stories of how engaged the distributors are, what their pain points are… WHAT THEY REALLY WANT. To engage distributors effectively, it is imperative Mutual Fund houses update their development programmes from disconnected spreadsheets to easy-to-use registration systems. Online courses, online events and a unified platform to validate, track and engage with participants. 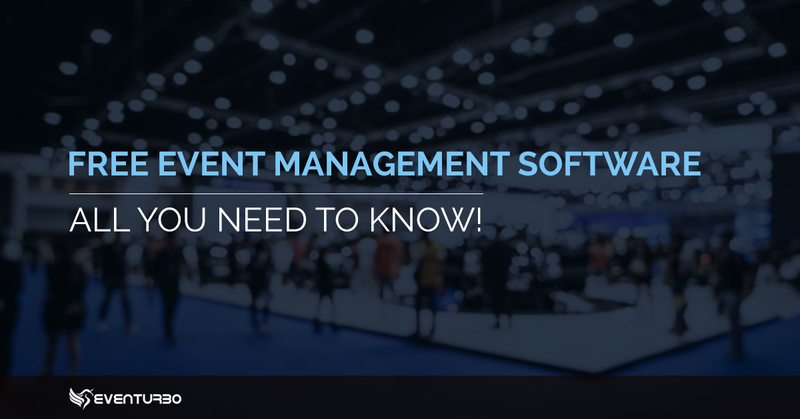 Automated check-ins, waitlists and constant communication are also important. With all the information available on a single platform, powerful analytics can provide answers to all questions above. Eventurbo has all the above features, and more. Eventurbo supports integration of ARN’s (AMFI’s Registration Number), along with location based filtering. 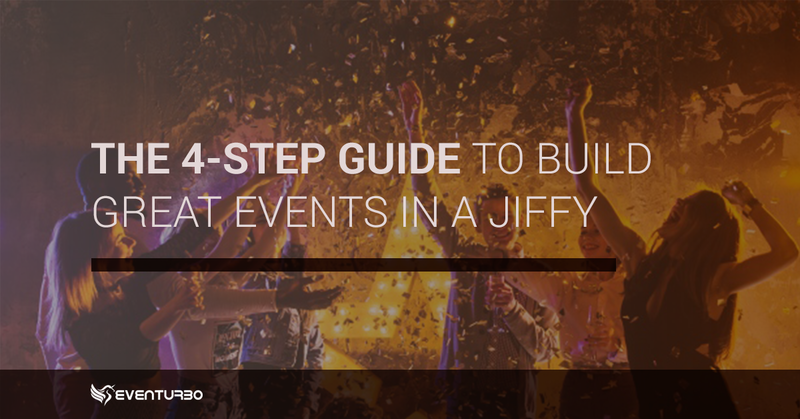 This way, targeting your events to distributors in specific regions is very simple. 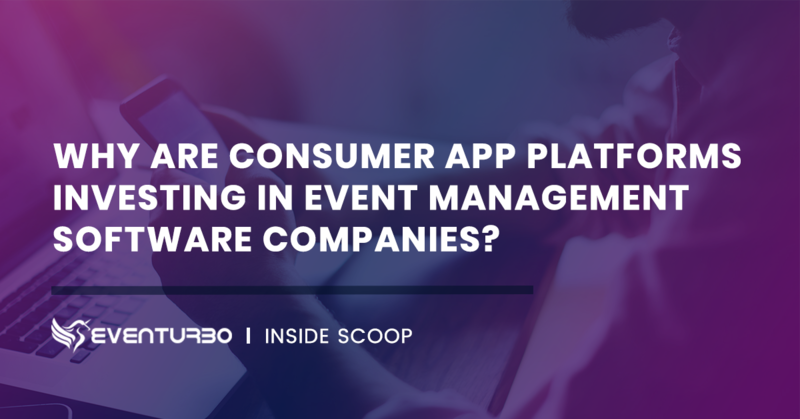 Due to the complete integration with ARN’s, Eventurbo provides an avenue to reach out to all distributors, thus, bringing in new leads! Another important aspect with distributors is their role in investor education. 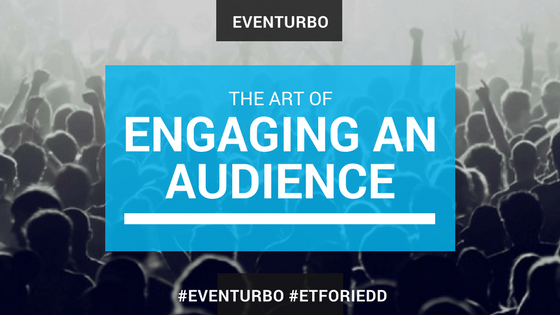 Eventurbo’s Investor Education solution allows investors to provide Distributor referrals. This would be very helpful in creating and managing rewards and recognition programmes for Distributors.